to order, donate 40€ or more via the donate button to the right. we’ll be in touch to confirm your order and address. track notes and artist details can be found here on the release page. 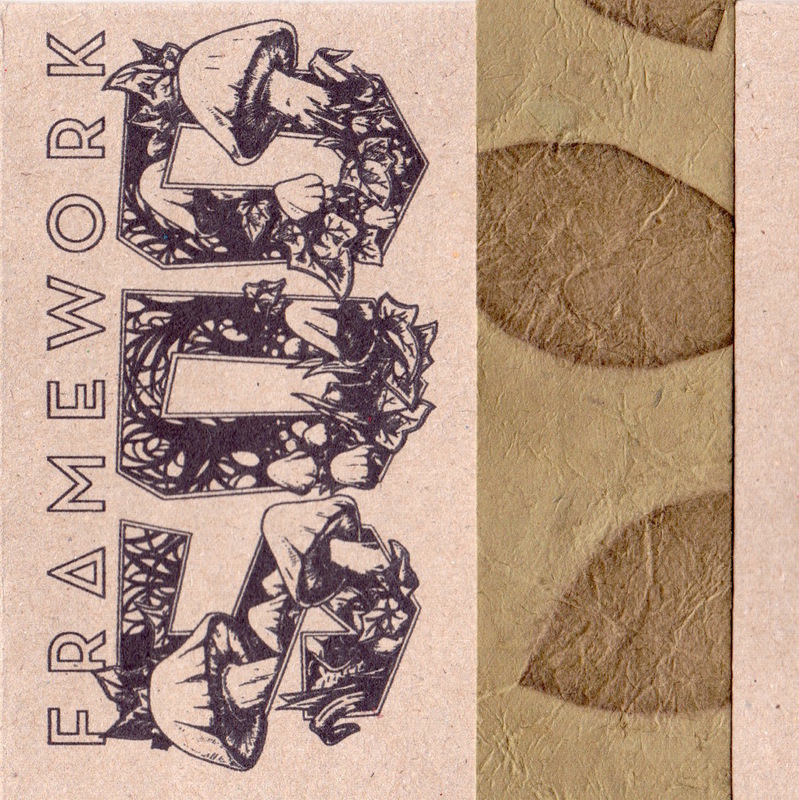 framework editions is proud to announce its latest release, framework500, produced in celebration of our 500th(!) edition, which premiered on sunday, february 22nd, 2015.
to celebrate this important moment in our history, we are publishing this new 3-disc compilation. we invited the artists who participated in our first release, framework250, to return with a new work. 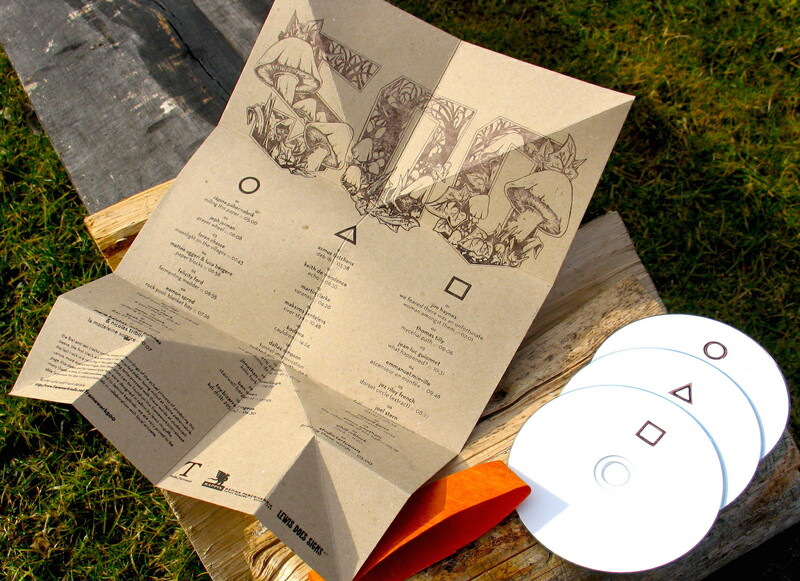 we are proud to present those works here, slow burnt onto the highest quality CDRs, and housed in a beautiful origami sleeve made from locally produced recycled stock from räpina paberivabrik and letterpressed on the historical machines at studio.tartuensis. what’s more, we have had the amazing opportunity to be present for both the production of our very own paper stock, and its printing, and have thusly been able to include on the release recordings of both of these processes. so you can hold framework500 in your hand while you listen to the sounds of the paper you are touching being made and the words you are reading being printed. many, many thanks to mihkel peedimaa and lemmit kaplinski for making this possible. we are very proud to be able to produce this object with local materials in collaboration with local artisans. framework500 is available to framework supporters in exchange for a minimum donation of 40€, via the donations bar on the right. framework is a 100% volunteer effort, and we rely on listener support to be able to continue. please support your favorite radio show today! of course this project would not have been possible without the participation and good will of all the artists. many thanks to them, once again, for making it happen. for artist and track details, click here. framework editions was launched in 2010 to realise framework’s first fund-raising project, framework250, in honor of our 250th edition, which aired on the 20th of september, 2009. framework250 took form as 2 double-CDR compilations, 40 tracks contributed by 42 artists, over 5 hours of sounds, packaged in handmade silk-screened origami packaging constructed with local materials from here in southeast estonia. framework250 is now sold out. 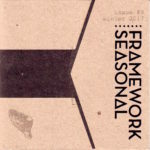 with the success of framework250, we decided to continue releasing regular showcases of artists working in the field recording community, and began the framework:seasonal series in the autumn of 2011. with this series framework editions releases compilations and occasional single-artist specials, featuring new and established artists whose work will be of interest to our listeners. all works are previously unreleased, and are contributed freely by their creators in support of framework radio. many thanks to the artists, who have made this project possible. 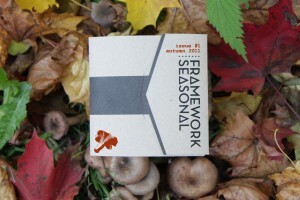 the framework:seasonal compilations are available exclusively to framework donors. to get one, donate 20€ or more via the paypal buttons on the right (or make an equivalent subscription pledge). we’ll get back to you to confirm your mailing address and your choice of issue(s). thank you for your support! 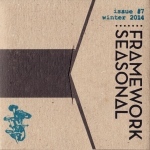 the physical run of framework:seasonal will soon be over. i am almost out of the cardboard sleeves, and, unless there is a great public uproar, i won’t be printing more. i am, however, slowly making all of these releases available as downloads over on our bandcamp page, so have a look here for lower-priced digital versions! detailed artist and track information is available for each release via the links below. 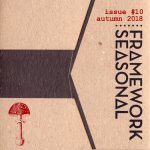 issue #10 ::: autumn 2018 final cdr copies, or digital here! issue #9 ::: winter 2017 cdr sold out, digital here! issue #8 ::: spring 2016 cdr sold out, digital here! issue #7 ::: winter 2014 cdr sold out, digital here! 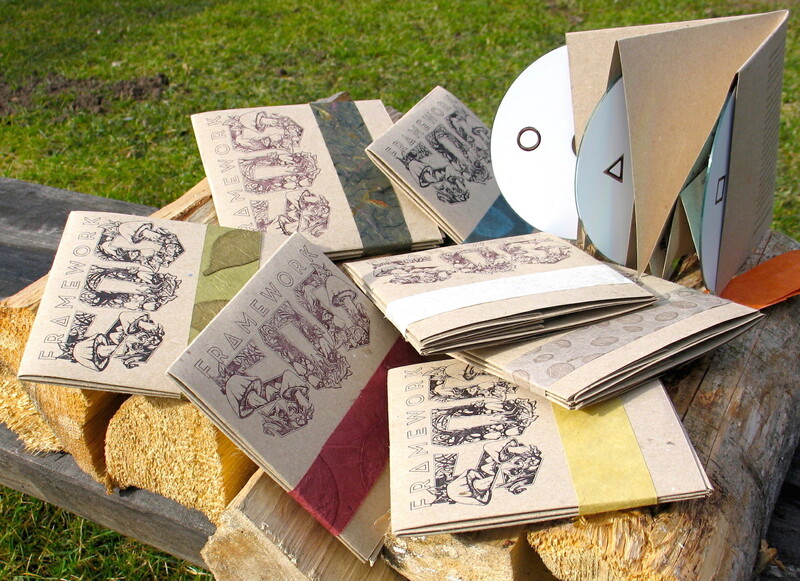 issue #6 ::: autumn 2013 final cdr copies, or digital here! issue #5 ::: summer 2013 cdr sold out, digital here! issue #4 ::: spring 2013 final cdr copies, or digital here! 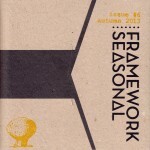 issue #3 ::: autumn 2012 audio-dvd sold out, digital here! 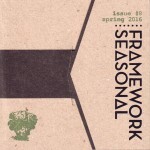 issue #2 ::: spring 2012 final cdr copies, digital coming soon! 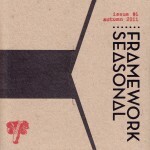 issue #1 ::: autumn 2011 final cdr copies, digital coming soon! 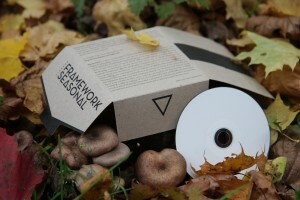 framework250 [root edition] cdr sold out, digital here! framework250 [branch edition] cdr sold out, digital here!